Some people would give anything to ride in an armored vehicle. There is just something about the cool factor and the peace of mind that comes with riding in these protected vehicles. Everyday, International Armoring (also known as Armormax) specializes in the creation of unique and exotic armored vehicles. The vehicles are handcrafted to obtain the highest performance and molded with the state-of-the-art armoring technology. American engineering expertise, along with one-to-­one guidance, ensure that the clients needs are paramount. Through years of experience and many attacks, International Armoring has perfected the armored vehicle creation process. 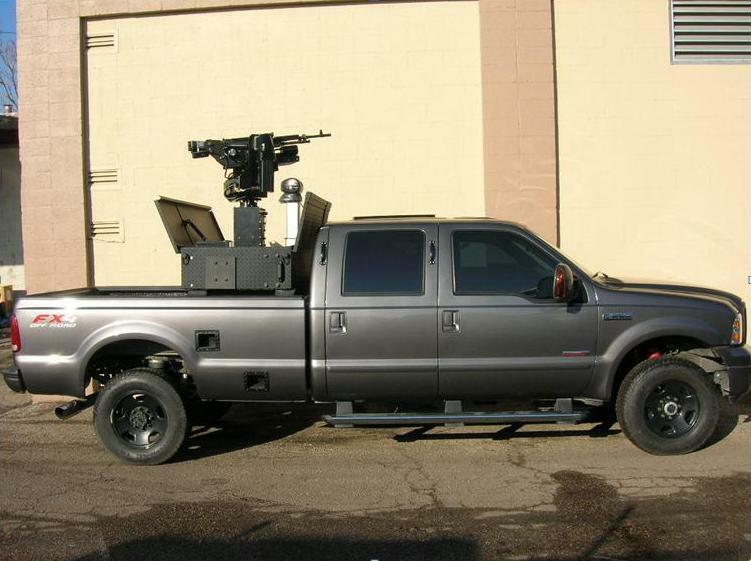 The technology developed at International Armoring makes it so almost any vehicle can be armored. 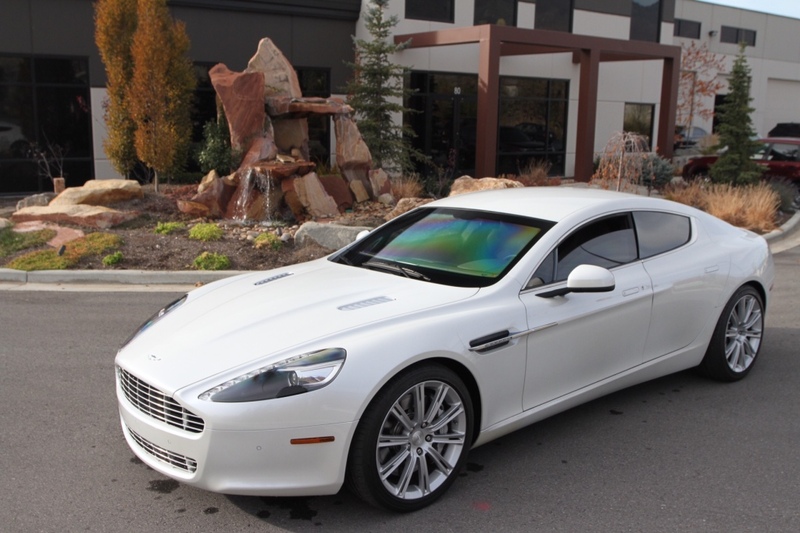 The vehicles can range from the standard suburban to the most exotic sports car. These armored vehicles look almost exactly like their original counterpart. Innovations, such as lightweight armor and durable glass, have allowed everyday use for clients. These people mainly consist of families, CEOs, religious leaders, and any who feel a need for protection. 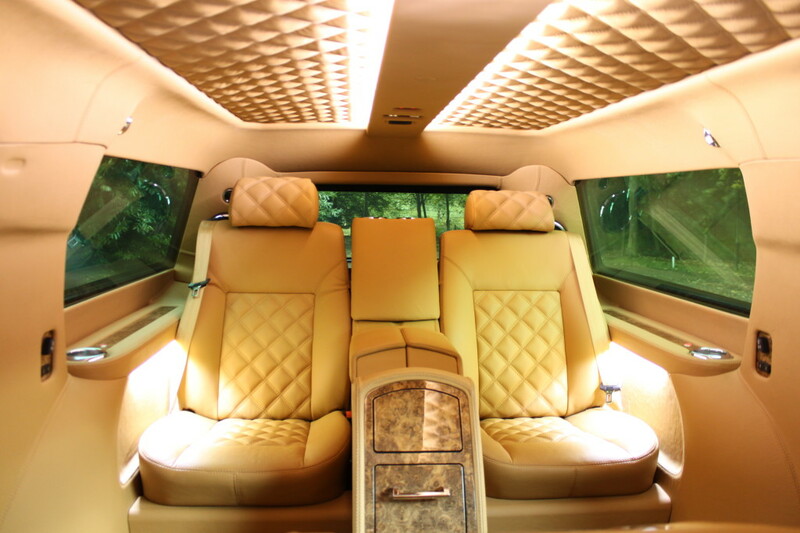 The highest priority is the safety of the passenger without altering any of their daily comforts. Occasionally, some of the rich and famous want to invest in high class vehicles. There’s nothing cooler than displaying a car that can stop a bullet. International Armoring has had a chance to work on many unique and awesome cars. 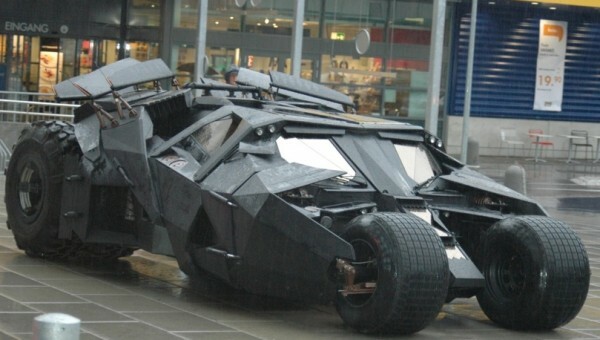 Here are a couple of our coolest armored vehicles. Interested in our vehicles? Visit us Armormax.com or give us a call at +801-393-1075.